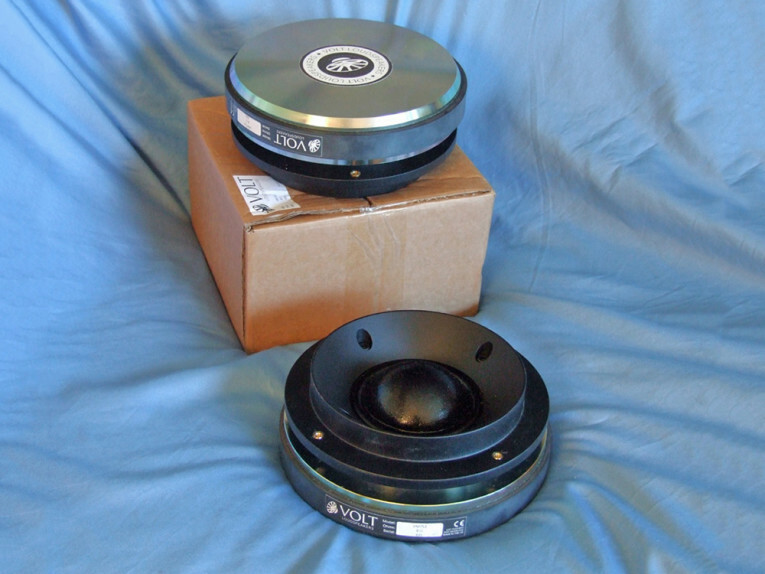 This month I tested one of Volt Loudspeakers' signature products, the 3” VM752 midrange dome. 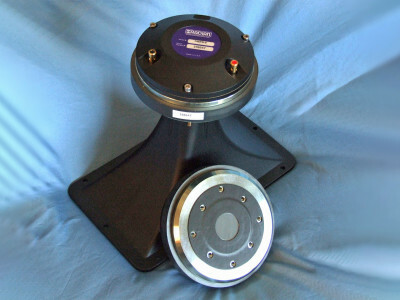 The VM752’s features include a coated single-piece fabric dome/surround, a FEA-designed ferrite motor structure, and a 75 mm diameter Nomex/Kapton voice coil former wound with round copper wire. 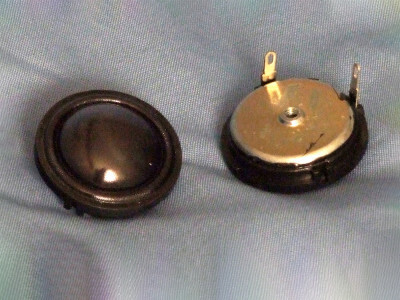 A short flare horn is built into the rear-mounted (0.75” depth) faceplate. The VM752 also offers 94 dB sensitivity, and 100 W (AES) rated power handling, has a 200 mm diameter ferrite magnet, with a 2 mm Xmax, and a 500-Hz-to-4-kHz operating range. This article was originally published in Voice Coil, September 2017. Test Bench welcomed Volt Loudspeakers UK to Voice Coil magazine in its August issue with a review of the Volt VM527 2” high-performance midrange dome. As I mentioned in that review, Volt Loudspeakers has a rather rich and interesting history, which if you didn’t read, I would suggest taking a moment to review the August Test Bench article. Photo 1: Volt Loudspeakers VM752 midrange dome. 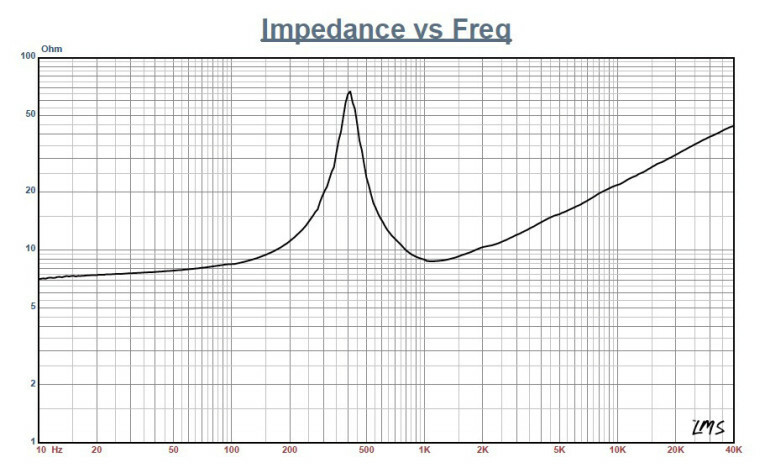 Figure 1: Volt Loudspeakers VM752 impedance plot. Figure 2: Volt Loudspeakers VM752 on-axis response. The driver I tested this month is one of Volt Loudspeakers' signature products, the 3” VM752 midrange dome. 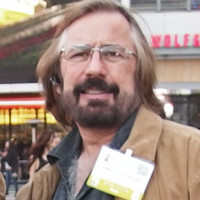 Speaker manufacturers that do incorporate the VM752, or a version of it, into their products include Quested, Graham Audio, and Robson Acoustics. 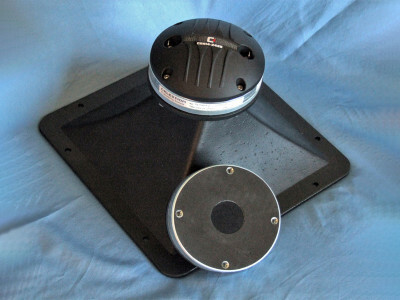 For a midrange dome, the VM752 is massive, with a ferrite magnet structure about the size of something found on a 12” pro sound woofer (see Photo 1). And, the entire assembly weighs 17.6 lb! The VM752’s features include a coated single-piece fabric dome/surround, a FEA-designed ferrite motor structure, and a 75 mm diameter Nomex/Kapton voice coil former wound with round copper wire. A short flare horn is built into the rear-mounted (0.75” depth) faceplate. The VM752 also offers 94 dB sensitivity, and 100 W (AES) rated power handling, has a 200 mm diameter ferrite magnet, with a 2 mm Xmax, and a 500-Hz-to-4-kHz operating range. To begin, I used the LinearX LMS analyzer to produce the 300-point impedance sweep shown in Figure 1. The impedance resonance occurs at a rather low 411 Hz (factory spec is 400 Hz). 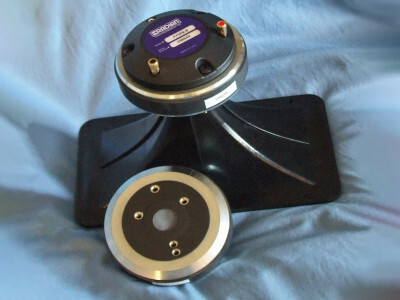 With a 6.7 Ω DCR, the minimum impedance for this midrange dome is 8.76 Ω at 1.09 kHz. 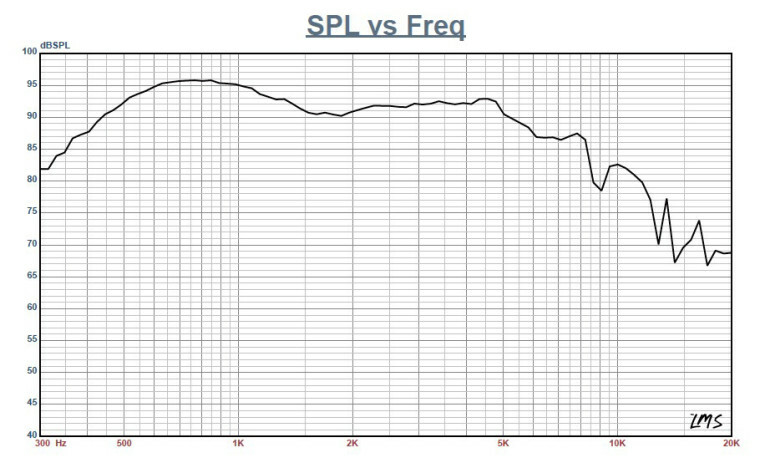 After completing the impedance testing, I rear mounted the VM752 in an enclosure that had a baffle area of 17” × 11” and measured the on- and off-axis frequency response with a 100-point gated sine wave sweep at 2.83 V/1 m. Figure 2 shows the on-axis response to be a very flat ±2.78 dB from 500 Hz to 5 kHz, with the driver’s second-order low-pass rolloff beginning 4.5 kHz. Figure 3 shows the VM752’s on and off-axis response. Figure 4 shows the off-axis curves normalized to the on-axis response. Figure 3: Volt Loudspeakers VM752 horizontal on- and off-axis frequency response (0° = solid; 15° = dot; 30° = dash; 45° = dash/dot). Figure 4: Volt Loudspeakers VM752 normalized on- and off-axis frequency response (0° = solid; 15° = dot; 30° = dash; 45° = dash/dot). 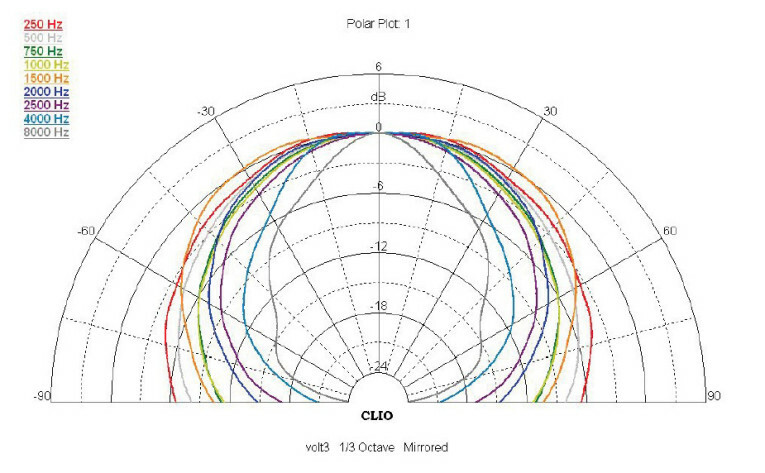 Figure 5: Volt Loudspeakers VM752 180° horizontal plane CLIO polar plot (in 10° increments). Figure 5 shows the CLIO 180° polar plot (measured in 10° increments). 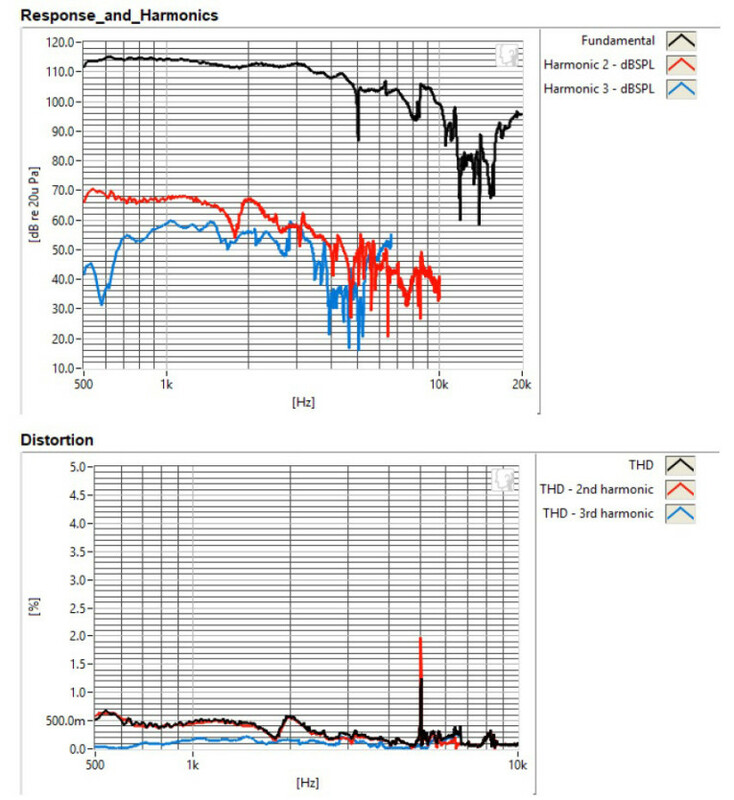 Figure 6 shows the two-sample SPL comparison, indicating the two samples were closely matched, with a small 0.25 dB to 0.5 dB variation between 500 Hz to 4 kHz. Next, I initialized the Listen, Inc. AmpConnect ISC analyzer along with the SCM 0.25” microphone and SoundConnect power supply (provided courtesy of Listen, Inc.) in SoundCheck 15, to measure the impulse response with the VM752 recess mounted on the test baffle. 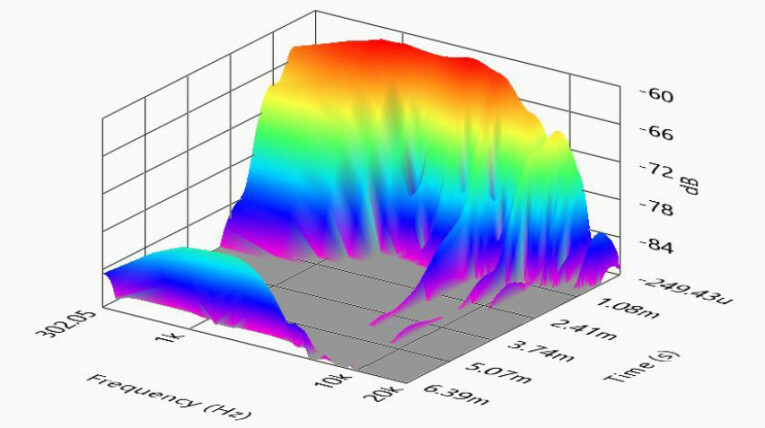 Importing this data into the Listen SoundMap software produced the cumulative spectral decay (CSD) waterfall plot shown in Figure 7. Figure 8 is a Short Time Fourier Transform (STFT) displayed as a surface plot. For the last test protocol, I used a pink noise stimulus to set the 1 m SPL to 94 dB (3.84 V) , and measured the second and third harmonic distortion at 10 cm (see Figure 9). Like the 2” VM527, the VM752 is an impressive device with good performance and excellent build quality. For more information, visit Volt Loudspeakers at www.voltloudspeakers.co.uk. 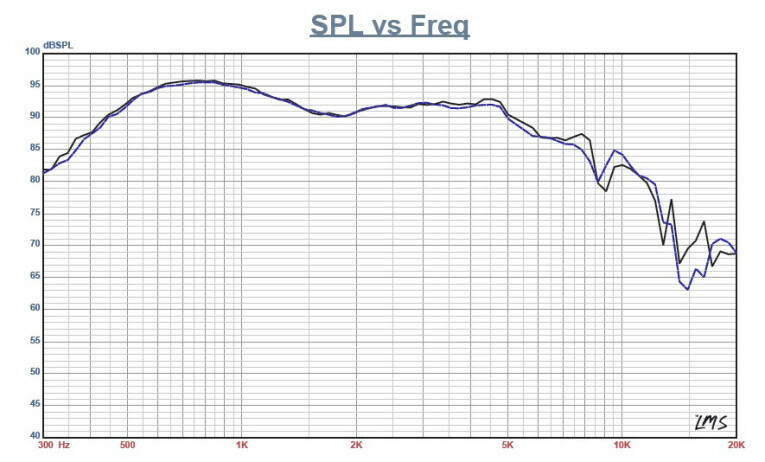 Figure 6: Volt Loudspeakers VM752 two-sample SPL comparison. 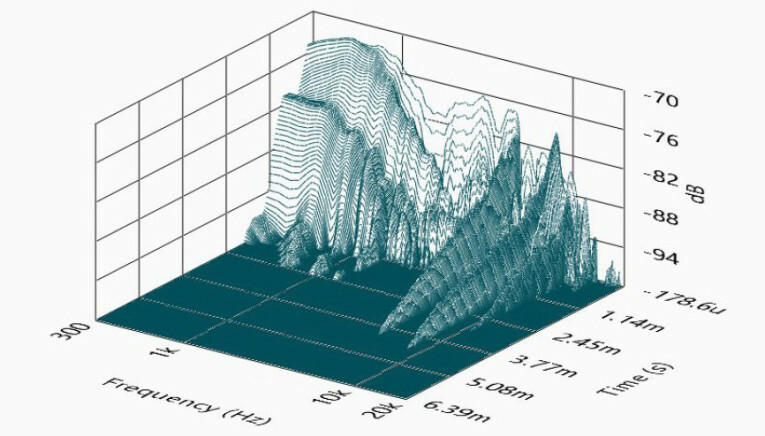 Figure 7: Volt Loudspeakers VM752 SoundCheck CSD waterfall plot. 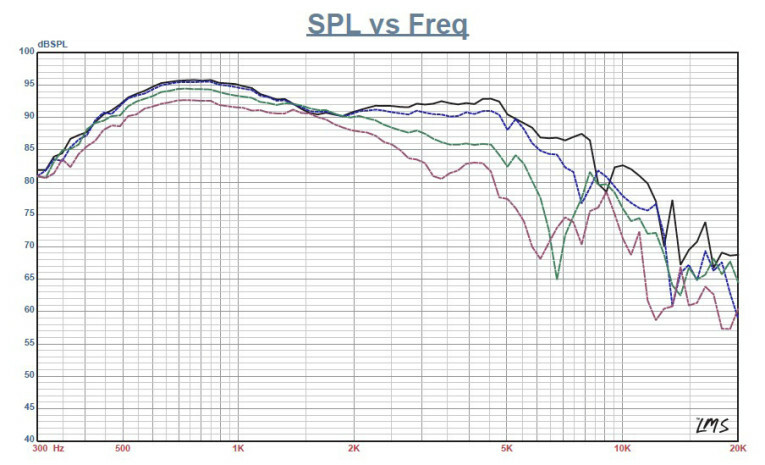 Figure 8: Volt Loudspeakers VM752 SoundCheck STFT surface intensity plot. 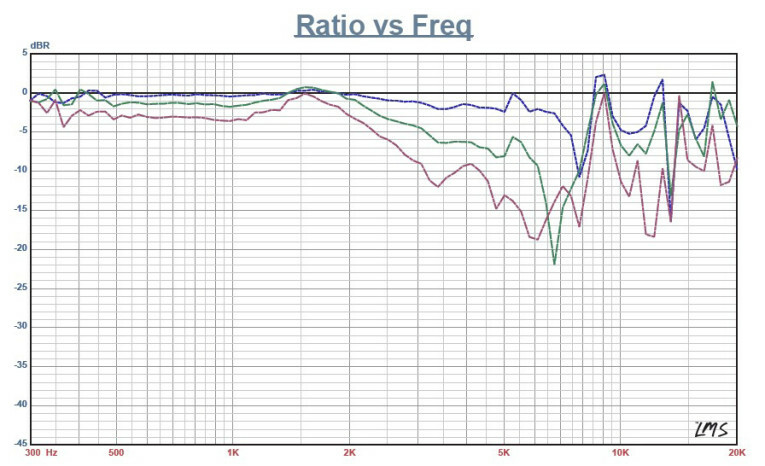 Figure 9: Volt Loudspeakers VM752 SoundCheck distortion plots. This article was originally published in Voice Coil, September 2017.